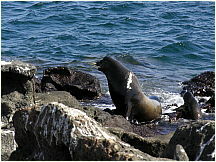 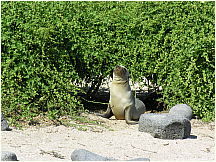 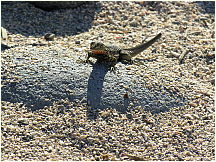 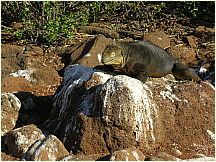 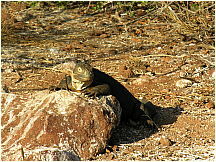 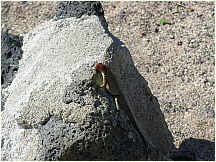 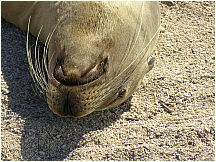 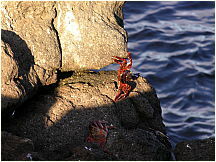 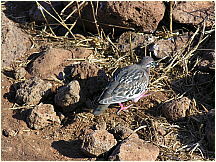 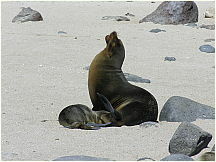 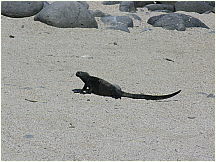 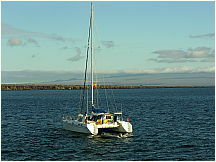 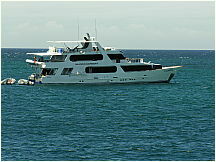 38 Free photos of North Seymour Island, Galapagos Islands, Ecuador. 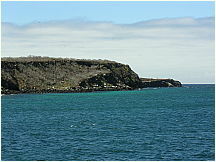 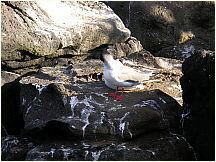 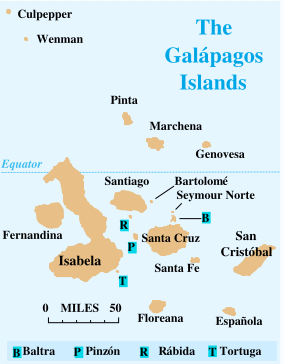 North Seymour is a small island near Baltra, Ecuador. 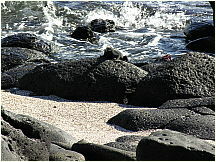 It was formed as a result of the uplift of a submarine lava formation. 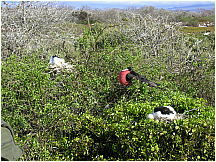 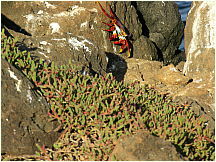 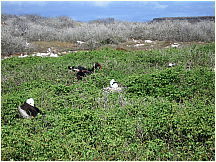 The whole island is covered with low, bushy vegetation. 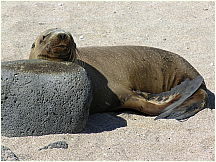 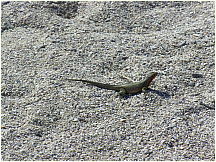 Its name was given after an English nobleman called Lord Hugh Seymour. 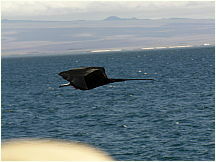 It has an area of 1.9 km² and a maximum altitude of 28 metres. 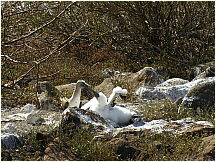 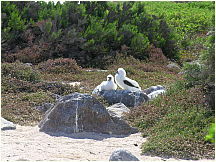 This island is home to a large population of blue-footed boobies and swallow-tailed gulls. 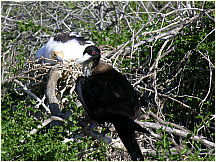 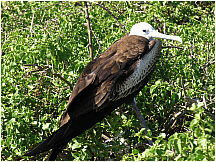 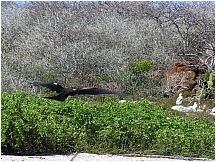 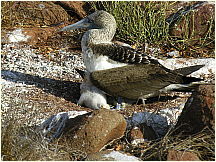 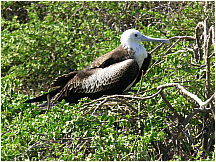 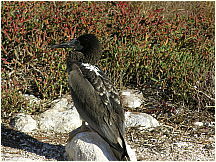 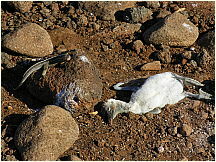 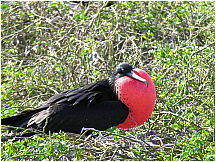 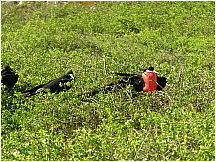 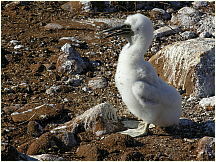 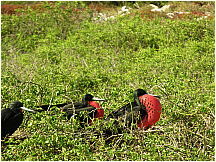 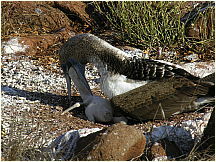 It hosts one of the largest populations of frigate birds. 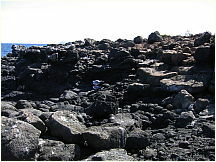 The visitor trail on North Seymour is approximately 2 km in length crossing the inland of the island and exploring the rocky coast.